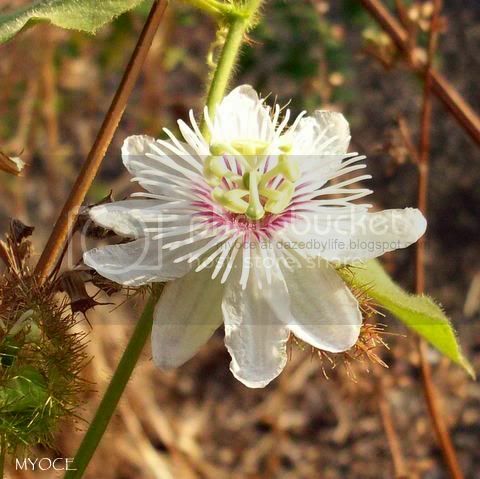 enjoy this flower from Timor. So lovely. 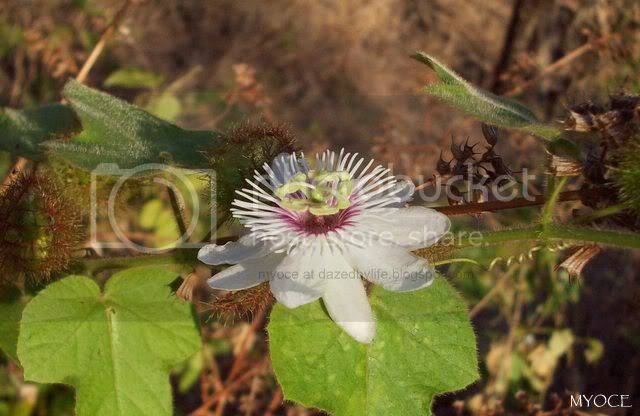 Is this the flower that is called The Cross of Jesus Christ Flower? 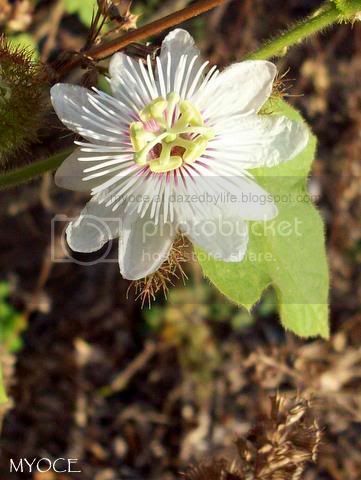 You are right ...this is the Passion flower...and it's a symbolism of Jesus Christ's suffering on the Cross. The other kinds of this flower have much vivid colors ...blue, red and purple. Hoping you'll have a great weekend.